Pal's Sudden Service has cornered the market—in one very small corner of the United States. You don't pay now; that happens later, after you've driven around the building, typically a rectangular stack of a thing, painted robin's egg blue and appearing to be swallowing a giant hamburger, while also providing a place for a giant hot dog, French fries and a soda to sit and relax. It's nothing like a normal fast food joint, the whole look screams retro-fabulousness, the kind you see all over Southern California, except that you're thousands of miles away, in East Tennessee. Founded in the 1950's by Fred "Pal" Barger, Pal's is regarded by its industry peers as one of the best-run burger chains in a country that's spoiled for burger options; so well-oiled a machine is Pal's, it even managed to snag the Malcolm Baldrige National Quality Award one year—it's an honor that typically goes to hospitals, educational institutions, even luxury hotels. It was the first time the award went to a fast food chain. After your first Pal's experience, you'll get it. Essentially, this is an In 'N' Out Burger, just for a very different market—well-trained, eager employees, a highly-focused menu, great prices, good quality. Like In 'N' Out, Pal's isn't looking to dominate the world, but rather to just be the best burger in their chosen corner of the world, which happens to be the Tri-Cities region, a loose collection of growing communities straddling the Tennessee and Virginia line. Bristol, Johnson City, Kingsport—they're not places most Americans have been, unless they're road-tripping down I-81 from the Northeast into the South. It makes sense, then, that Pal's has gone all but unnoticed by the wider world, even a half-century after its story began. 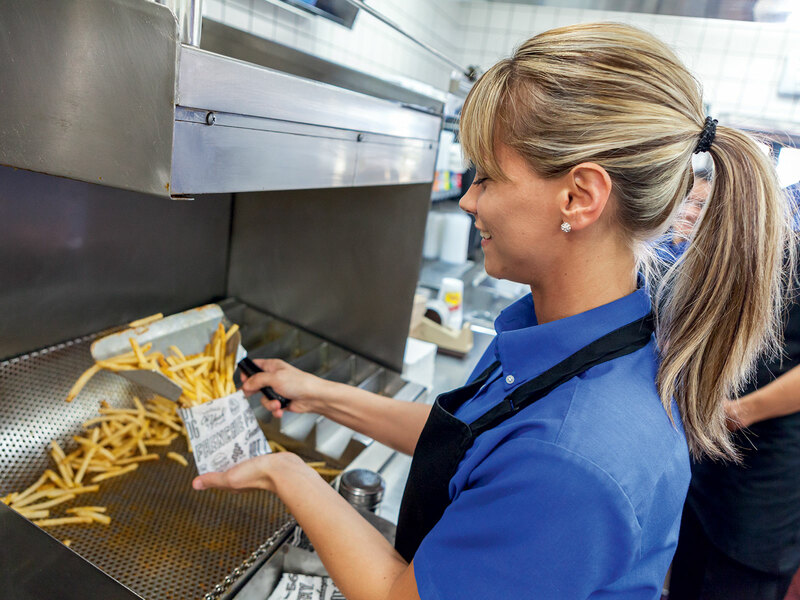 The fries, however, referred to as Frenchie Fries, are a must—a large is just $1.99 and they come sprinkled with a really good seasoning salt blend. You wouldn't want to eat these every day, or if you did, you'd want to ask your friendly Pal's representative at the first window if they might cool it on the salt, but don't be surprised if you scarf these down faster than you'd expect, no matter how they come out. The menu is, once again, extremely straightforward, they don't even bother trying to do anything with eggs—your choices are, well, biscuits. 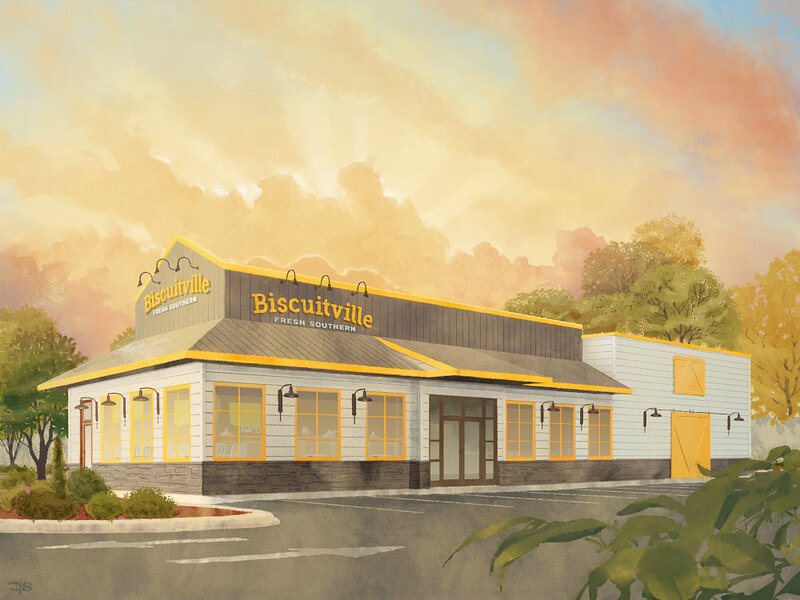 You can do a few things with your biscuit, but in this part of the world, you're best off opting for the country ham or sausage options—both are a massive cut above the usual fast-food breakfast meats; you also might like to get the sausage gravy biscuit, as long as you're not going to be eating the thing while you're driving. Do not, under any circumstances, ignore the Cheddar Rounds. Essentially a mash-up of a fried cheese curd and a hashbrown, they are the thing you never knew breakfast needed. Just do as in-the-know Pal's fans do, and ask for "extra heat." That means they'll come out perfectly crispy, every single time.